Since 1993 our company has been helping contractors get their North Dakota state contractors license. With a 99% success rate, our exam prep classes are the best in the industry. “Master electrician” means a person having the necessary qualifications, training, experience, and technical knowledge to plan, lay out, and supervise the installation and repair of electrical wiring apparatus, and equipment for electric light, heat, and power in accordance with the standard rules and regulations governing such work. “Journeyman electrician” means a person having the necessary qualifications, training, and technical knowledge to wire, install, and repair electrical apparatus and equipment in accordance with the standard rules and regulations governing such work. “Class B electrician” means a person having the necessary qualifications, training, and technical knowledge to wire, install, and repair electrical apparatus and equipment in accordance with the standard rules and regulations governing such work, and shall have eighteen months’ experience in farmstead or residential wiring, and shall have passed an examination before the state electrical board based upon the national electrical code as it applies to farmstead or residential wiring. 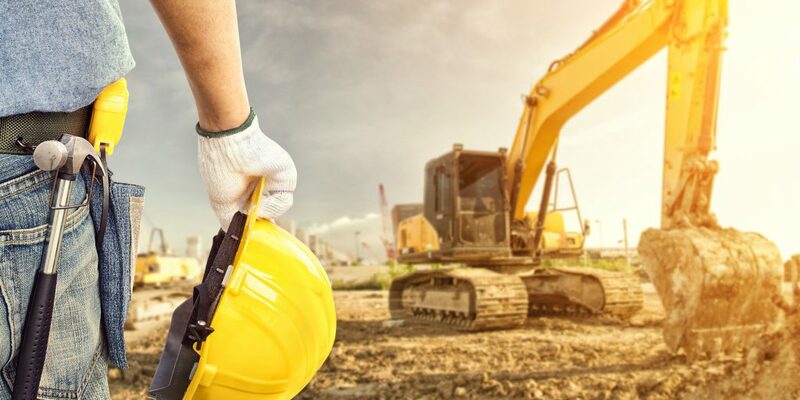 Virtually every aspect of commercial, residential and public works construction exceeding $2,000.00 per project requires registration by the state.